Are you in need of some great wall protection for your kitchen? 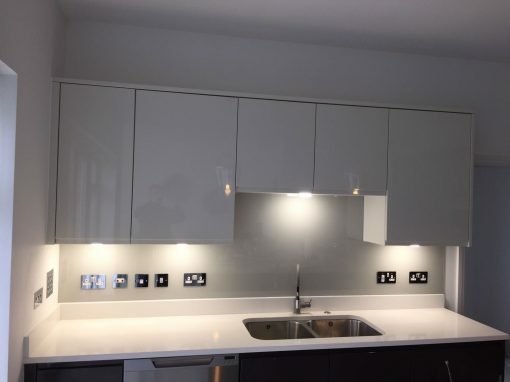 We provide good quality glass kitchen splashbacks in Brent. 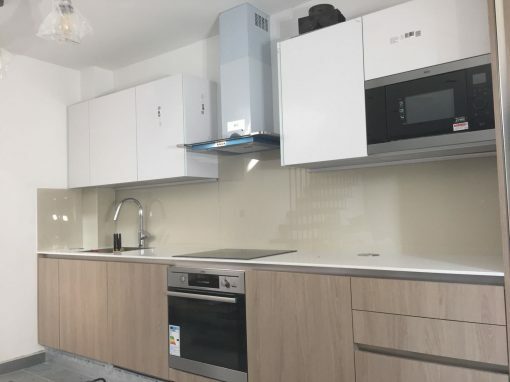 Glass splashbacks have a lot of benefits, and they would do a great job at protecting your walls from stains, food splashes and other kinds of wall damages that may likely occur in the kitchen. People who have used tiles as splashback materials can confirm that they become stained or damaged over time as a result of constant stains or wear and tear, and have the capacity to accumulate dirt or filth, growing bacteria. Glass, on the other hand, has no grouting seams and no gaps in between. 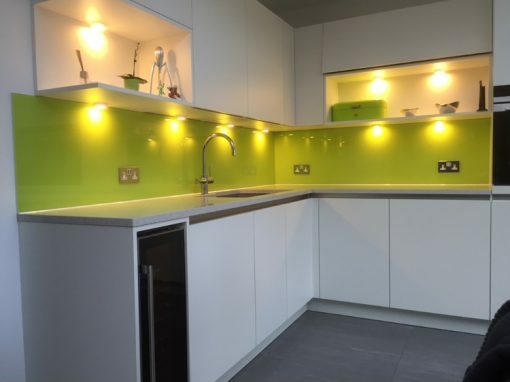 Our glass kitchen splashbacks provide a smooth flat easy to clean surface that gives excellent wall protection. 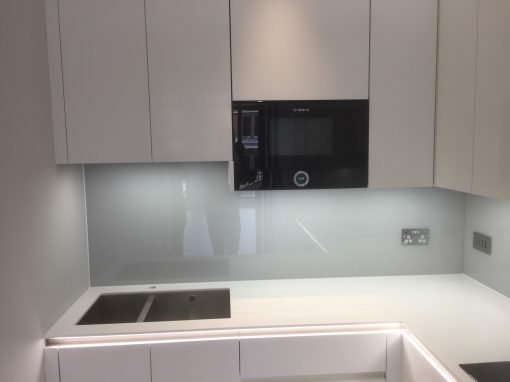 With glass splashbacks, you can equally choose any color of our already made splashbacks or you can make a bespoke order to have something made to your preferred design, cut or finishes. 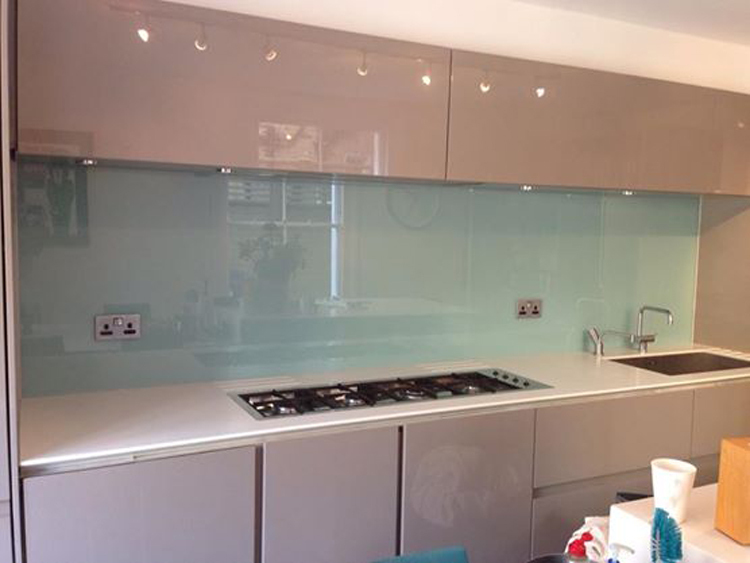 Glass splashbacks provide a great way to revamp and modernize your kitchen. Unlike tiles, they do not need to be grouted into the wall and are therefore clean, hygienic and do not harbor bacteria. Call us for your glass kitchen splashbacks at Brent.